I know what you are thinking and it is true. This song has been out for a long time. 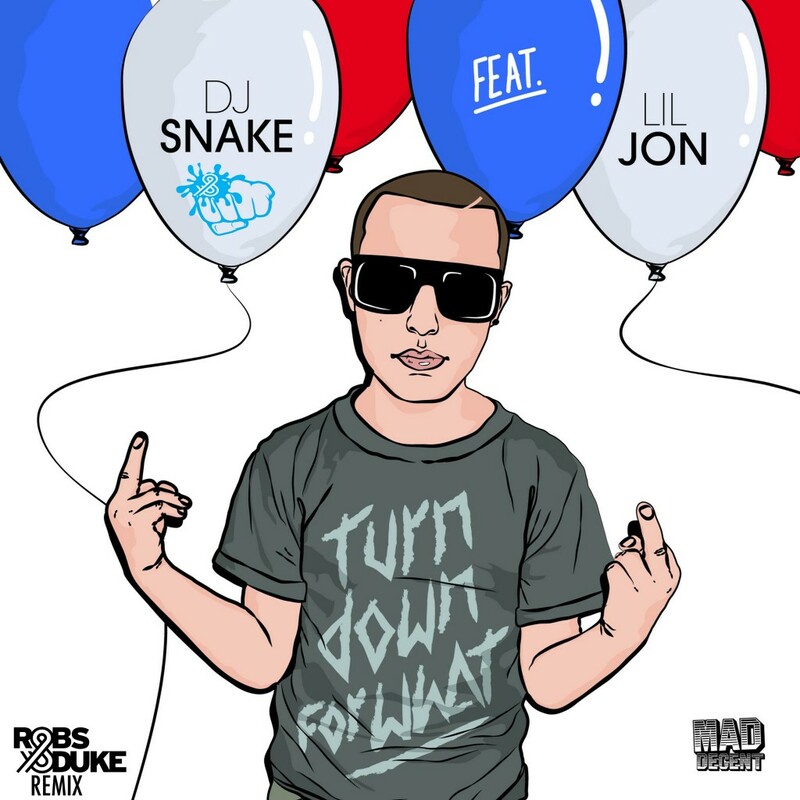 Although, it was until now that DJ Snake and Lil Jon finally officially released their huge banger, ‘Turn Down For What.’ This is perhaps one of my favorite bangers of the year because every time I play this, everyone goes absolutely nuts. It is one of those tracks where if you need to elevate the mood, this is the perfect track. Having Lil Jon on the vocals is always clutch. Check out the track if you haven’t already. Purchase it on iTunes.